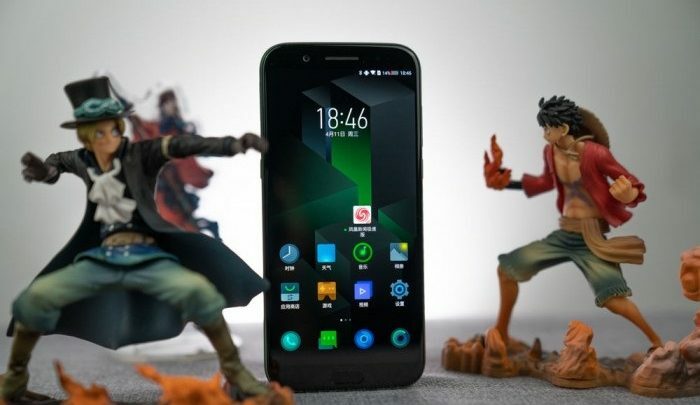 The Chinese company earlier this year released a smartphone dedicated to gamers, the Xiaomi Black Shark, it made its debut as an accessible price alternative of the Razer. The arrival of the second generation of the Razer was recently announced, and Xiaomi has been working these past months in the Xiaomi Black Shark 2. Just a couple of weeks ago, this new device appeared in TENAA, being the attention focus in social media and web portals. 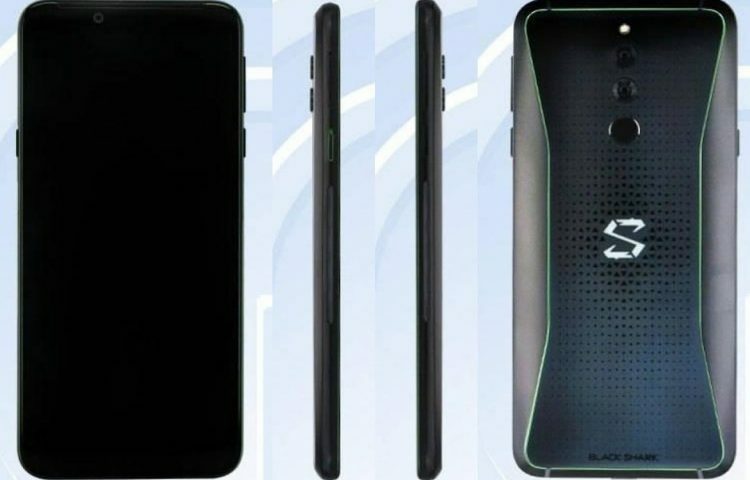 A new video is getting popular on the web about the Xiaomi Black Shark 2, the video reveals the design of the smartphone, showing unprecedented details of what promises to be the new sensation of the company. The video that runs online clearly shows that the Xiaomi Black Shark 2 will come with two light bars located on each side of the device, just below the power button and the volume control buttons. 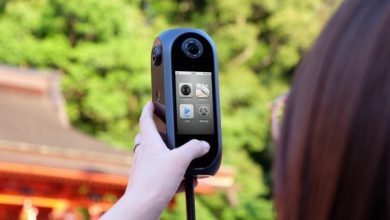 In addition, not only is it possible to see the illumination of the device but it is possible to clearly visualize the configuration of the rear dual camera, in the same way as the Black Shark. In comparison to its predecessor, the Xiaomi Black Shark 2 will have a fingerprint reader installed in the back. TENAA revealed that the model number of the Black Shark 2 is AWM-AO, likewise, it will have a 5.99-inch screen, with an aspect ratio of 18: 9, with a resolution of 2160 x 1080 pixels, DCI-P3, and with a range of colors up to 97%. On the other hand, the device will be driven by the latest in processors, the Qualcomm Snapdragon 845 will be the one that will give life to the phone, while in the graphics sector, the Adreno 630 GPU will be responsible for this, of course, will own the liquid cooling technology. The Xiaomi Black Shark 2 will have 8GB of RAM and 128GB of ROM, finally, it should be noted that it will be powered by a 4,000 mAh battery with support for Quick Charge. A new Xiaomi Smartphone has been seen in TENAA – will it be the Redmi Pro 2? Xiaomi Mi Max 2 Hits TENAA a Day After Official Launch – Any Surprise Package?